Inspired by letters and measures taken by Massachusetts Conference Minister and President Jim Antal, the members of the Trinitarian Congregational Church of Warwick are taking action and divesting. For several years the church has been holding 70 shares of Exxon Mobil Corporation stock that were donated to them, and reaping the cash dividends. However, on March 10th, the members unanimously voted to divest the church of those stocks. "As one can tell by the vote, our congregation was definitely in favor of divesting the church of stocks related to fossil fuels" said Karro Frost, a deacon at the church. "Personally I hope that some members of the church, and of the greater community, will choose to look at their own portfolios and divest." 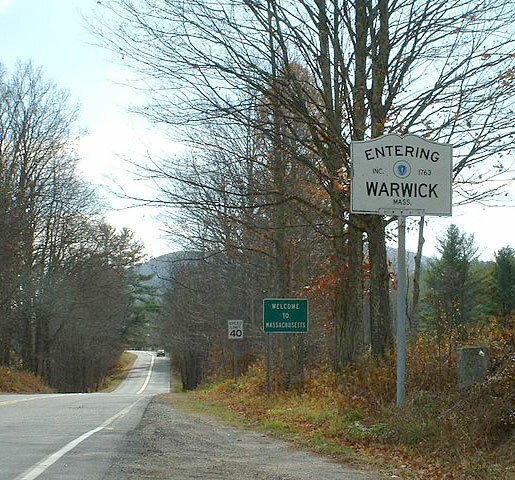 The Warwick church is located near the Connecticut River, near the New Hampshire border, in an area surrounded by woods and wildlife. Sixty percent of the town is under conservation restriction, so the congregation is very aware of environmental changes caused by pollution and the changing climate. Frost added: "Divestiture is only one small step, and many of us don't hold portfolios with specific stocks, so we need to look for other ways that we can contribute to reducing our own carbon footprint and reduce support of the fossil fuel industries. There are lots of options, including buying electricity that has been produced in sustainable ways, carpooling to work, and in general being more conscious of what one does and its effects on the earth."